It’s tempting to just guess and hope for the best, but wasted space is wasted money, and not enough space is a problem you really don’t want to face. The only way to figure out what size is the one for your stuff is to have a crystal clear idea of what exactly is going into the unit (trust us—you don’t want the packing process to be the deciding factor). Once you know what you’re storing, you can use this handy calculator< to come up with a pretty good estimate of how many cubic feet you’ll need. Having properly packed stuff before you get to your unit is the first step in a streamlined self-storage process. Get the right boxes for your items, make sure they’re labeled clearly, and condense, condense, condense. Things like bed frames can be dismantled and wrapped together in order to fit in the unit more effectively. It’s also a good idea to check out your state’s storage unit laws beforehand—items that are considered flammable or hazardous won’t be allowed in, period. If you’re storing anything that’s gas powered, make sure all the fuel is completely drained and that any hoses are leak free. Give everything a good clean and make sure you properly prepare things like fridges too, with plenty of time to dry out completely before getting tucked away to avoid any moldy or mildewy surprises later. Covers for mattresses and furniture are always a good idea to ward off dust bunnies, and lining the bottom of your unit with cardboard or wooden pallets will keep things from getting scuffed and dirty on the bottom. Stack, stack, stack. 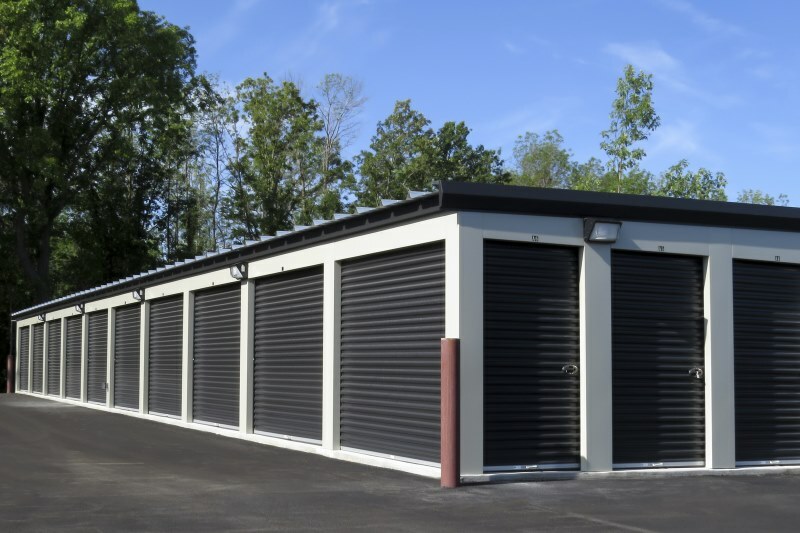 While self-storage units come in a variety of sizes, most self-storage units are eight feet tall or more, so make sure you plan to maximize vertical space in order to get the most bang for your buck. Place heavier items on the ground and stack lighter items on top as you go up. Leave an aisle. A day will certainly come when you need something specific out of your storage unit, and, of course, it’ll be located somewhere near the back. When you pack everything in, leave an aisle about a foot or two wide (just large enough that you can walk down it easily) so you can easily access the items in the back without having to unpack and repack everything to get to them. Utilize hollow space. If you have a dresser going into your unit, pack the drawers full of smaller items and consider putting a box or two inside a wardrobe, stove, fridge, or other larger item. Using every bit of space you’ve got will save you from wasting space with a bunch of unnecessary boxes. It’s always a good idea to keep a list of what’s stored and where. 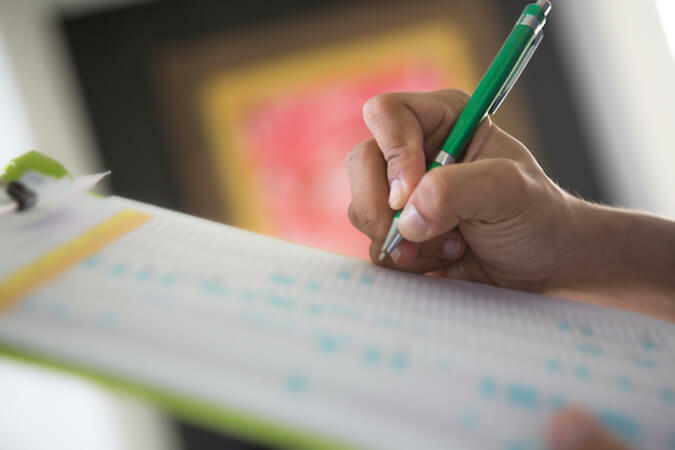 A list will prevent headaches when you eventually need to find something in the depths of your unit and is actually necessary if you’re considering insuring your stuff. Congratulations—the only thing left to do now is pat yourself on the back for a job well done. Go enjoy the abundance of space you’ve just created in your humble abode and let the ideas for what to do with all that extra space flow. Home improvement projects, anyone?